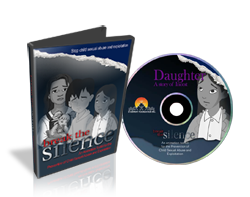 How many times does a child have to tell an adult about being sexually abused before he or she is believed? 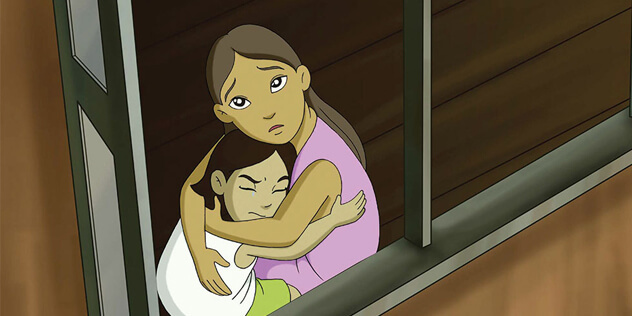 Daughter is a heartfelt story about a young girl who is left with the responsibility of taking care of her father and her siblings while her mother works overseas. The role becomes distorted when her father starts to have an incestuous relationship with her. She attempts to tell various adults about the abuse, but no one believes her.